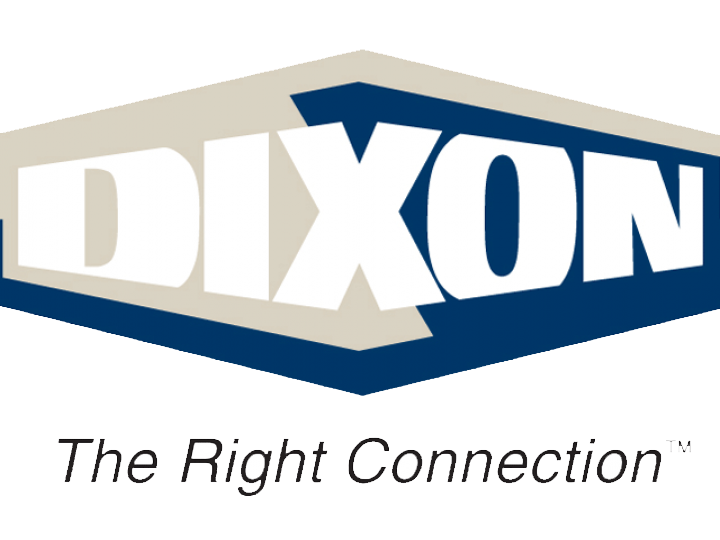 Dixon Eagle specializes in the design, manufacture and testing of bellows seal gate and globe valves. Bellows seal valves help eliminate fugitive emissions of toxic or regulated fluids and they prevent corrosive or harmful atmospheric conditions from entering the process. They also minimize maintenance and reduce life cycle costs in process plants including steam, cryogenic, heat transfer oil and vacuum systems. Bellows seals are considered zero-emission devices as defined by the US Environmental Protection Agency.